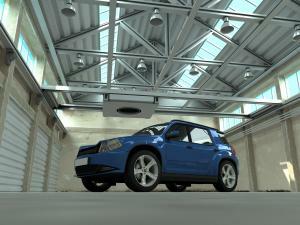 Think your car is safe when it’s parked in a lot, on the street, or even somewhere within your very sight? Car theft happens far more often than most people think – in 2017 alone, the FBI¹ reports more than 770,000 vehicles were stolen. 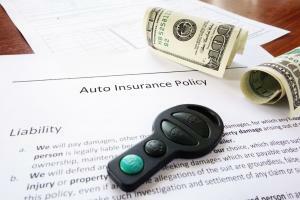 And when a car gets stolen, it causes huge losses in property damages. If your car is stolen, what would you do? How much money would you lose? The skyrocketing car theft numbers make it clear that anyone’s vehicle can get stolen at any time. That’s why it’s so important to know which cars are targeted by thieves, and which cars are most likely to wind up stolen. Do you own one of the most commonly stolen cars? It’s important to know before putting yourself and your vehicle at risk. Thieves target specific makes and models year after year, picking vehicles that have valuable parts or are worth money when sent to chop shops. 45,062 Civics were stolen in 2017. 43,764 Accords were stolen in 2017. 35,105 Ford pickups were stolen in 2017. 30,058 Chevrolet pickups were stolen in 2017. 17,278 Camry vehicles were stolen in 2017. 13,358 Altimas were stolen in 2017. 12,337 Corolla cars were stolen in 2017. 12,004 Dodge full-size pickup trucks were stolen in 2017. 10,865 GMC pickup trucks were stolen in 2017. 9.487 Impala models were stolen in 2017. If a thief can see something interesting, attractive, or valuable inside your car, you’re putting yourself at risk for theft. Whether it’s your phone charger or a pricey pair of sunglasses, make sure you aren’t leaving anything valuable inside your car to attract criminals. 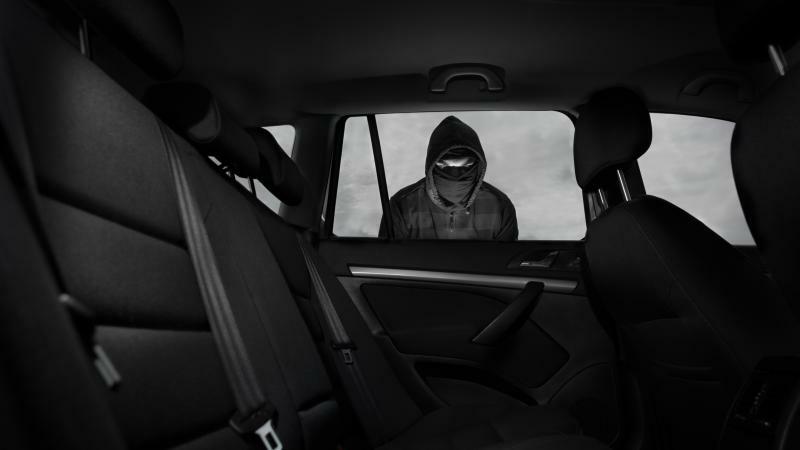 Would-be auto thieves often case areas before committing a crime – and if they notice your car has been sitting, unmoved and unattended, for days at a time, they know they won’t get caught if it goes missing. Keep your car off the street if you can, and make sure to move it regularly if you do park on the street. If you own a high-risk car that criminals love to steal, the smartest way to protect your investment is to find a car theft protection plan. Many insurance companies offer this additional insurance protection, giving you an extra level of security at an affordable price. 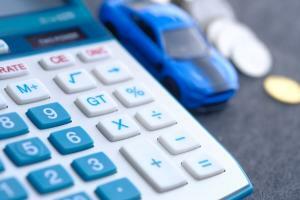 If your car is one of the most-stolen models found here, consider finding a car theft protection plan to keep your vehicle and your money secure.